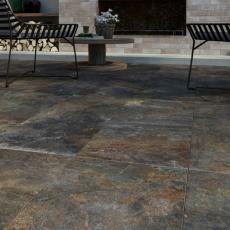 Would you love the natural tones of real stone for your home but without the cost or maintenance? 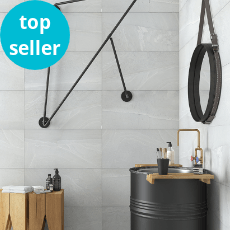 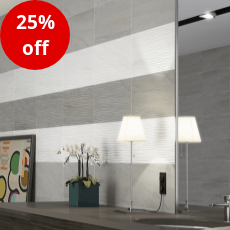 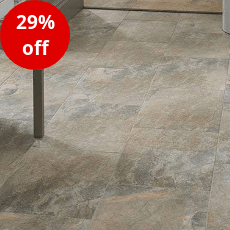 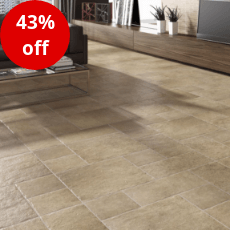 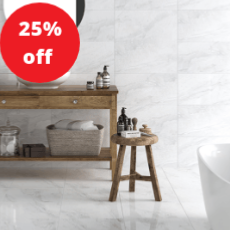 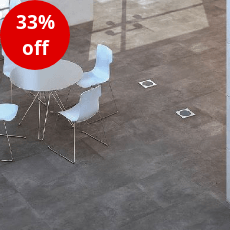 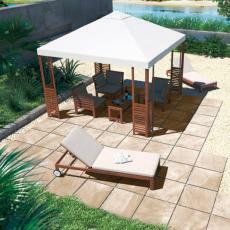 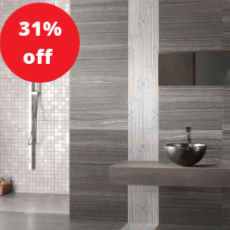 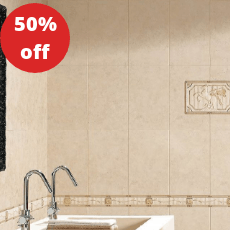 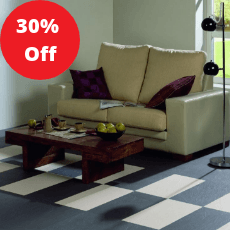 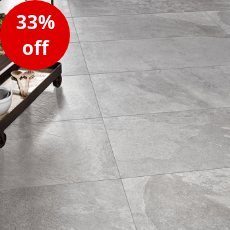 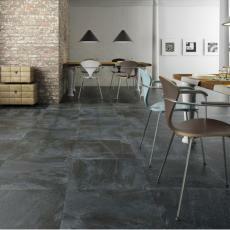 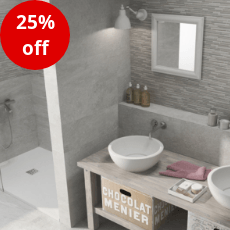 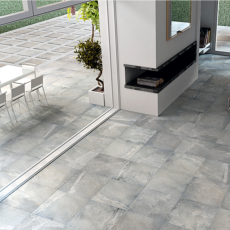 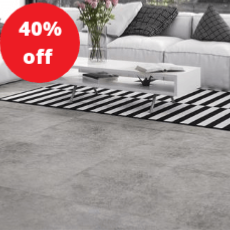 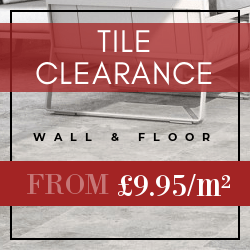 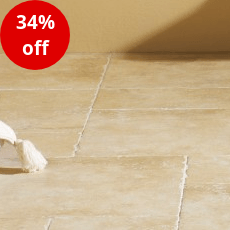 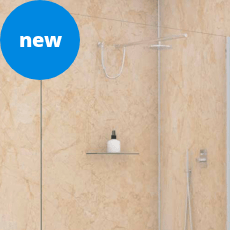 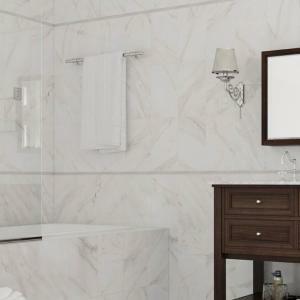 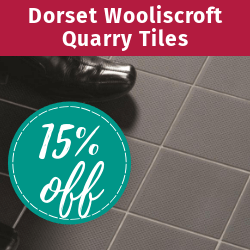 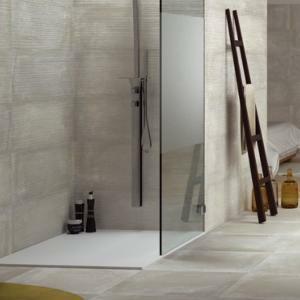 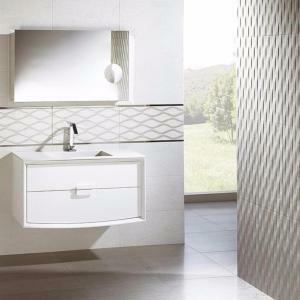 The Tiles Ahead range of stone effect tiles can provide just that! 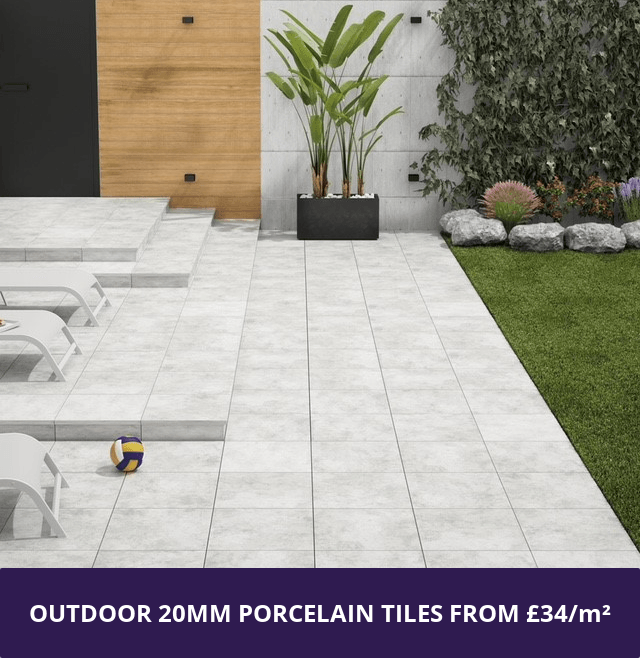 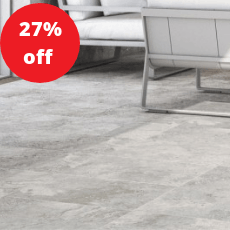 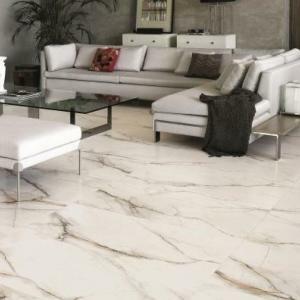 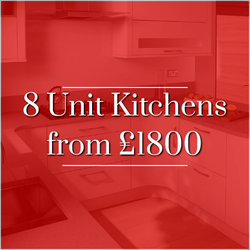 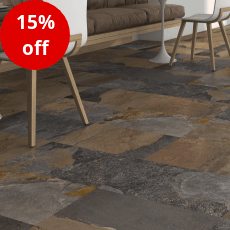 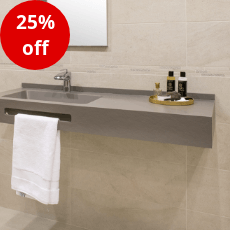 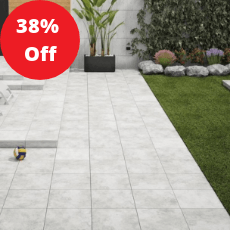 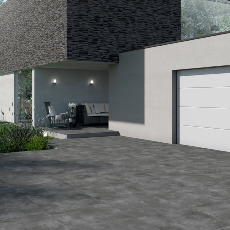 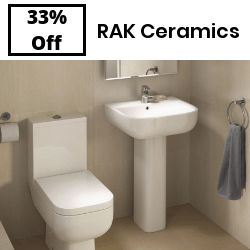 We have a huge range available that offers many different natural stone styles including marble effect, travertine effect and slate effect in different colours and sizes. 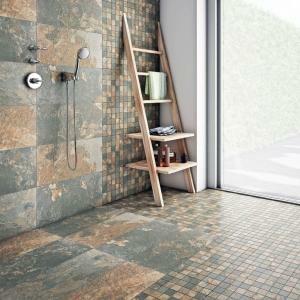 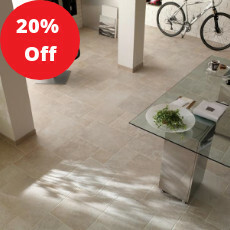 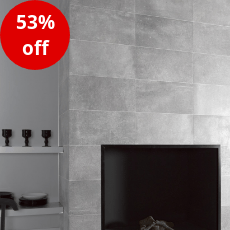 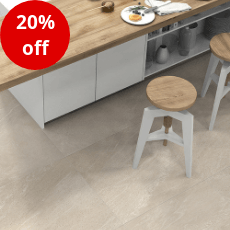 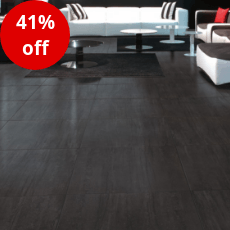 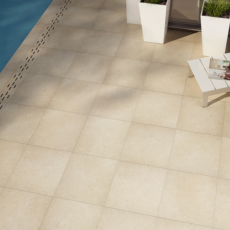 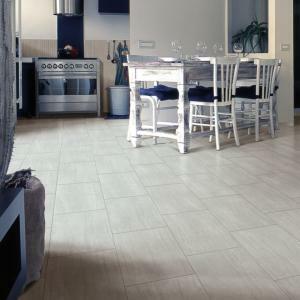 Our stone effect tiles can be used in many different commercial and residential areas.